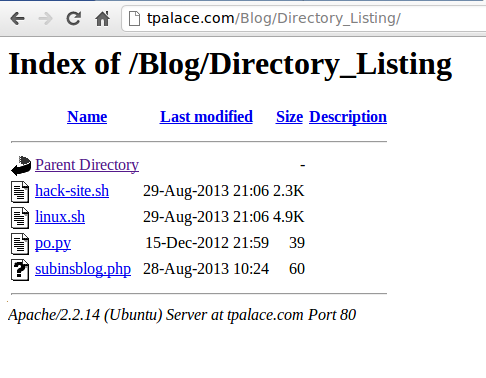 If you don’t want your site users to see your directory listing, you can do a simple trick in .htaccess file. The empty directory listing looks ugly. To make it beautiful, you can add an index page for all directory listings without adding each index files on each directory. Use the following code on .htaccess for that. Creating a custom 404 Not Found page in Apache Server.